Items described as “flushable” on their packaging may (or may not) have leaped the hurdle of standardised product testing but what happens to wet-wipes, tampons and sanitary towels once dropped down the loo? Here’s the answer: they degrade a bit and then what’s left travels through our sewer system. 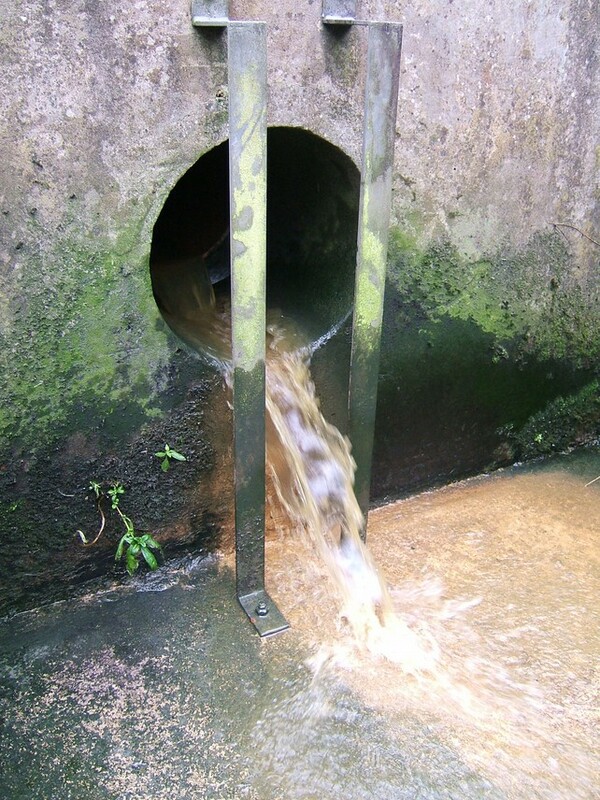 After very heavy rain, rain water combines with sewage in old systems and runs out of the sewer system through a Combined Sewage Overflow and into watercourses like the River Aire. The photo is of a typical CSO outlet just upstream from Apperley Bridge. 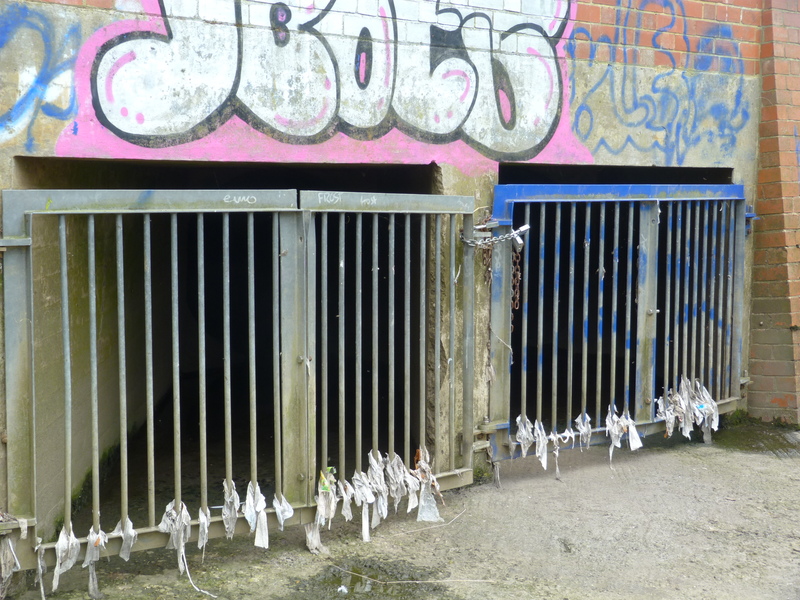 The grille has caught plastic layers from sanitary towels: a small sample of what the sewers have to manage. Thumbs up to Yorkshire water for clearing the debris but here is the same CSO gate a few weeks later: the roots of the problem remain elusive. What can FoBB do about it? We can explore successful campaign strategies to raise public awareness of the issue: after all, it’s the public who chucks this stuff down the loo. We can ask questions about criteria for earning the description “flushable” on packaging and we can talk with Yorkshire Water about filtering. Any additional pollutant in our water supply makes providing clean drinking water more difficult and thus more expensive and there is an economic back-lash which hurts us all. 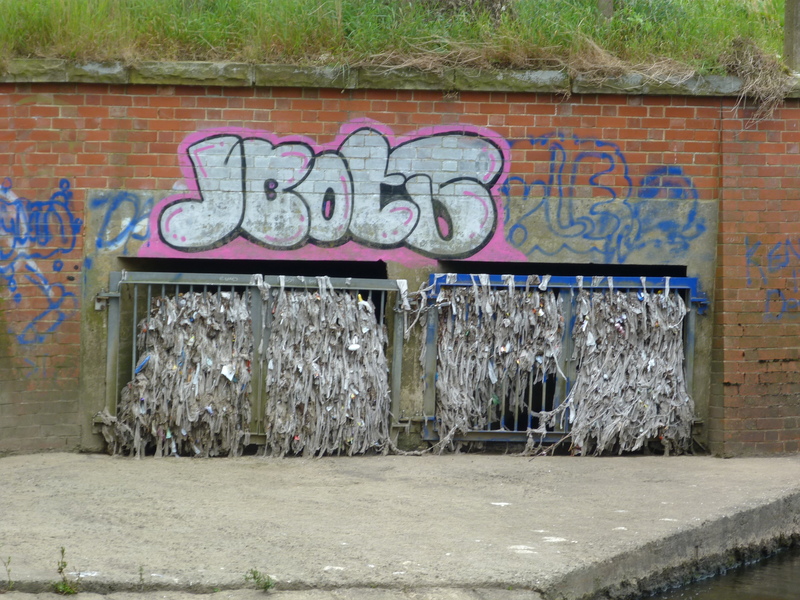 Here’s a link to the Marine Conservation Society’s unflushable flushable wet-wipe campaign.